Thapar is a contemporary Indian scholar, and this volume is worth reading for the introductory essay alone, which illuminates the problems early European historians encountered and the subsequent misconceptions they spread. 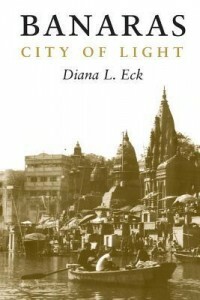 Banaras, City of Light, by Diana L. Eck. Die in Banaras, and you’ll be free from the endless round of birth and death. 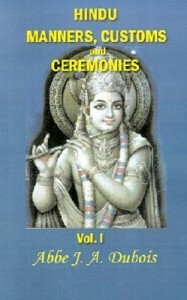 This book is a great armchair journey to the shining city of the god Shiva and guide to its temples and religious practices. 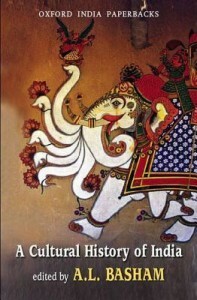 A Cultural History of India, edited by A.L. Basham. A classic text with essays by a wide range of historians. 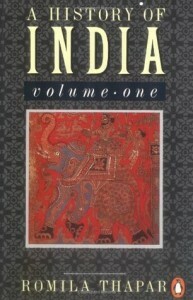 The first three essays provide an interesting overview of Harappan civilization, the origins of the Arya people said to have brought Vedic culture to the Gangetic plain, and the Dravidians who were there already. The Wonder That Was India, by A.L. Basham. Another classic text from the British scholar Basham. 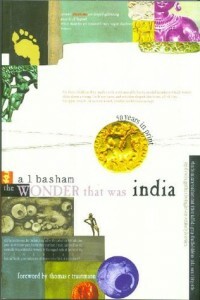 This one is not an essay collection but an historical survey covering the approximately the same time as Thapar’s book. 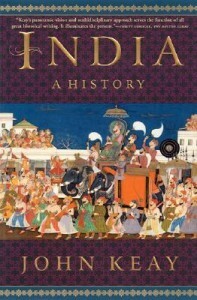 India: A History, by John Keay. Tons of maps. Very helpful. First published in English in 1816, a fascinating account by a modest but extraordinary Catholic priest who lived chiefly in south India, particularly the state of Mysore (now Karnataka). He adopted the dress and customs of the poor. Remarkably clear-sighted yet subject to his era’s prejudices, but his compassion for the poorest Indians is obvious. Dated, dry, but still interesting. 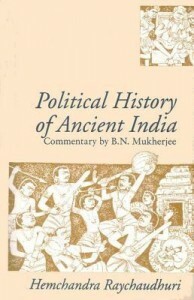 This book showed me how much of India’s history relied on religious texts transmitted orally for hundreds of years. They had no Herodotus or Josephus or Thucydides, no writing materials that could withstand the climate. Still, their methods of memorization and oral transmission were impressive.